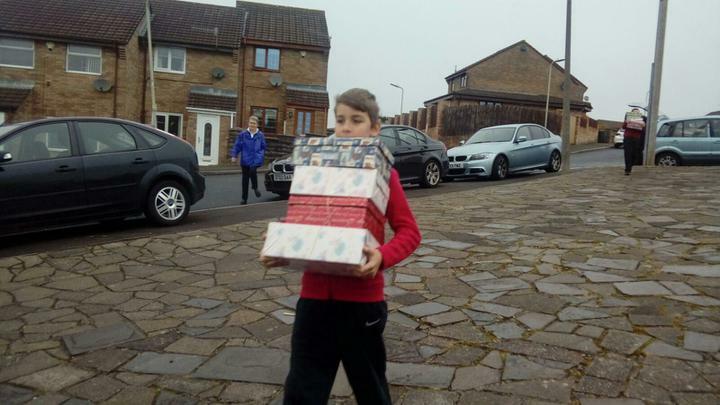 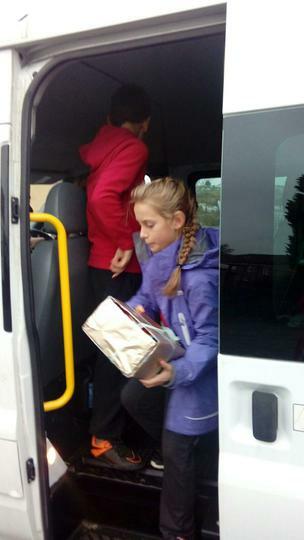 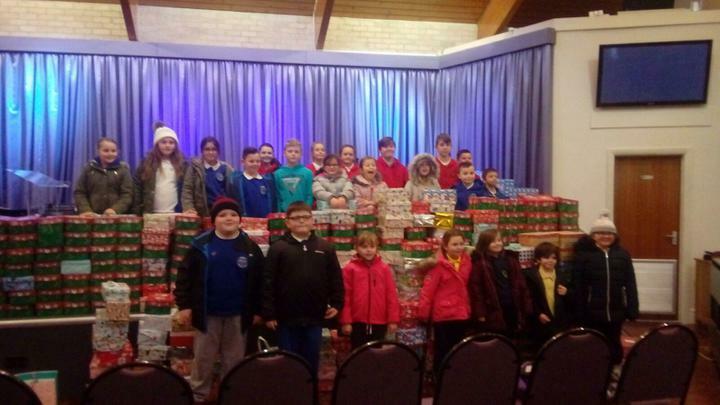 Pupils from our school council accompanied Mrs Flaherty to Elim Church today, Monday 14th November 2016, to deliver our Christmas shoe boxes. 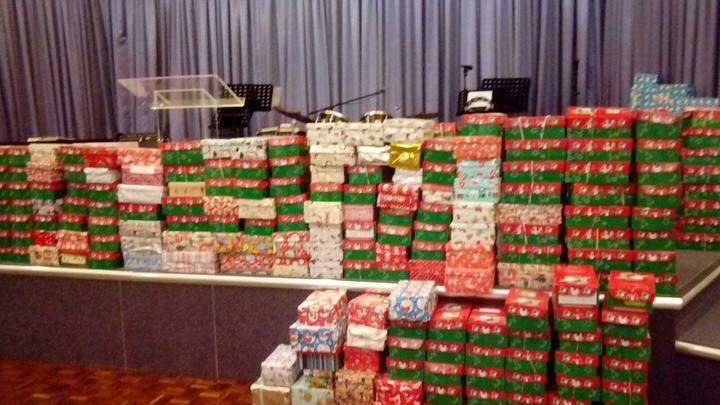 This year the shoe boxes will be shipped to children in Africa. 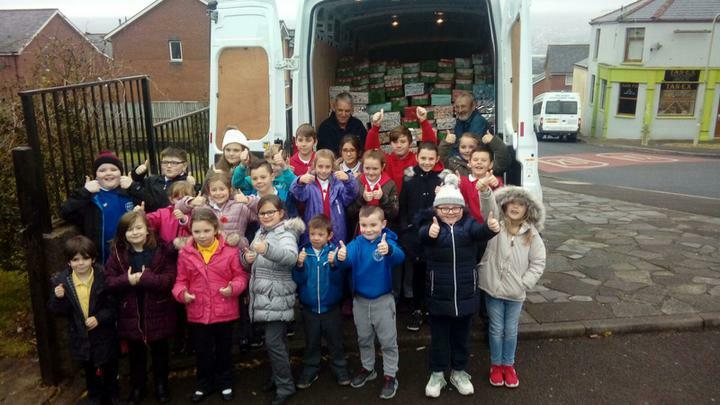 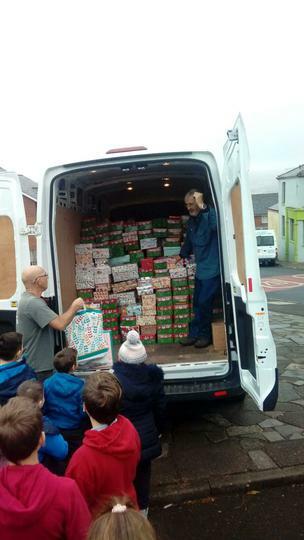 Elim Church has collected over 650 boxes from Pantysgallog, Dowlais and the surrounding area, demonstrating once again the amazing generosity of the people from the North of Merthyr.